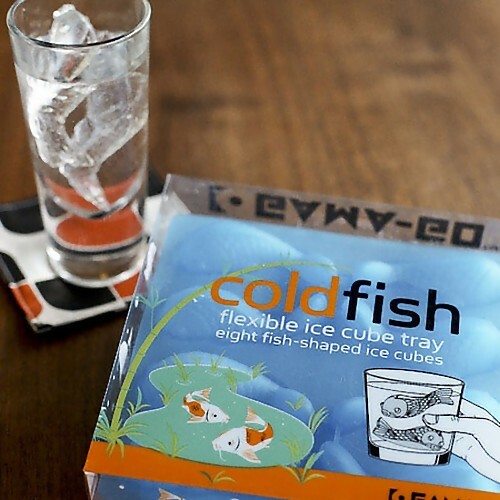 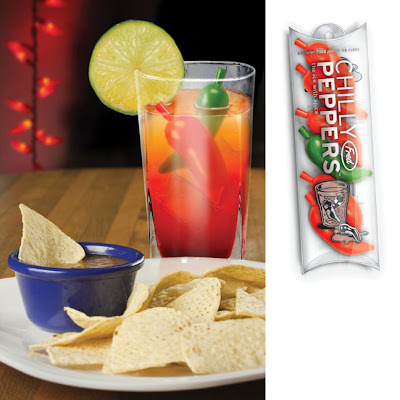 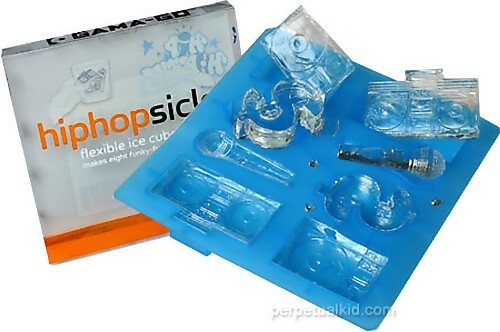 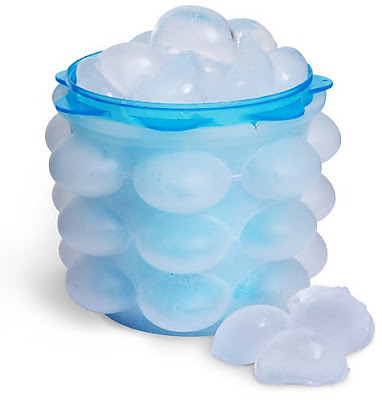 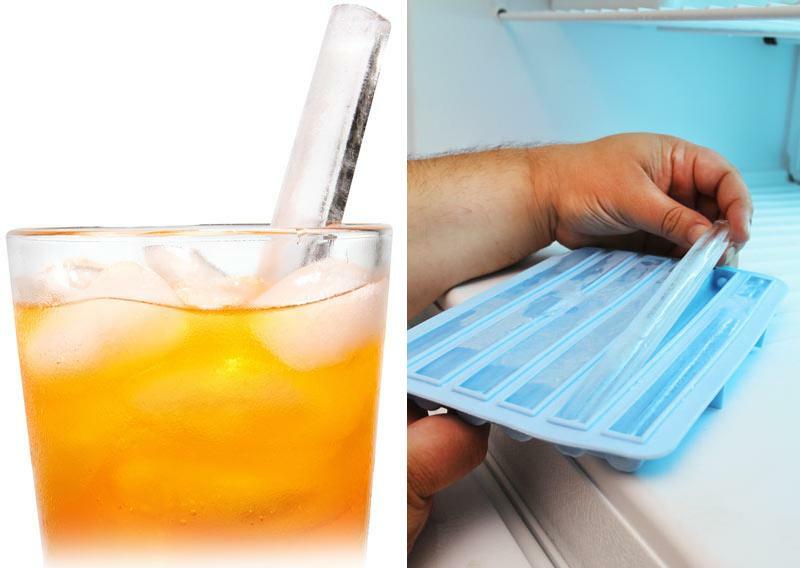 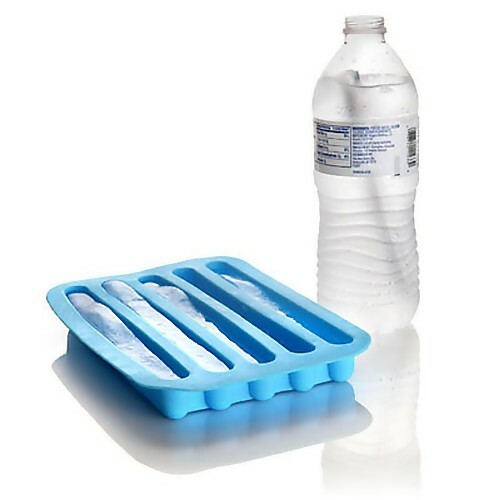 Do you still use the standard cubical or half-moon shaped ice cubes? 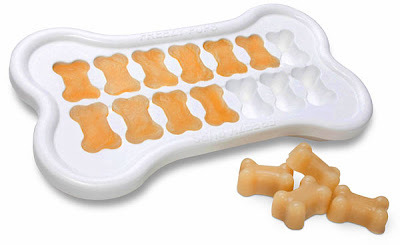 If it's yes, then its time that you make some changes; here is a collection of unusual and unique ice cube trays from all over the world. 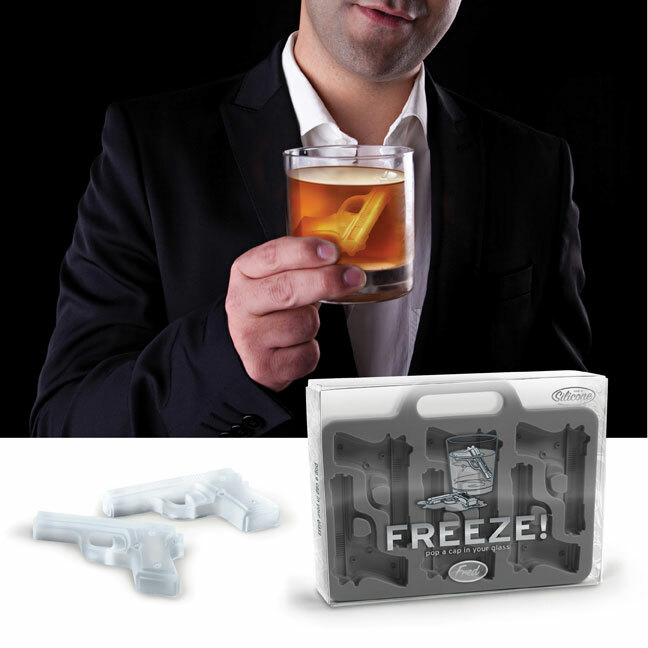 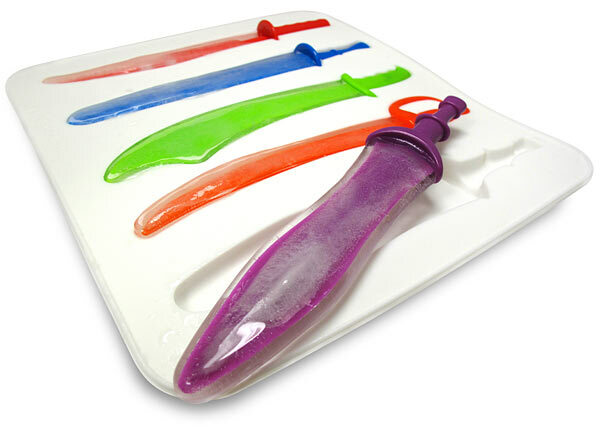 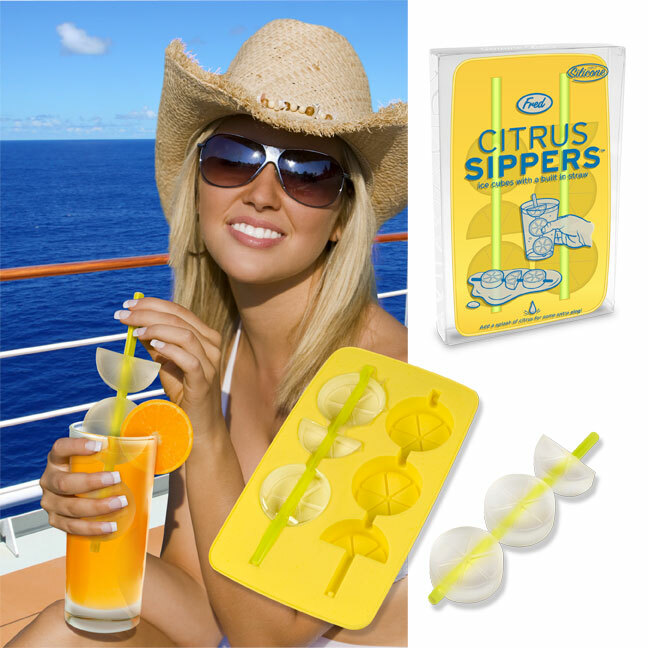 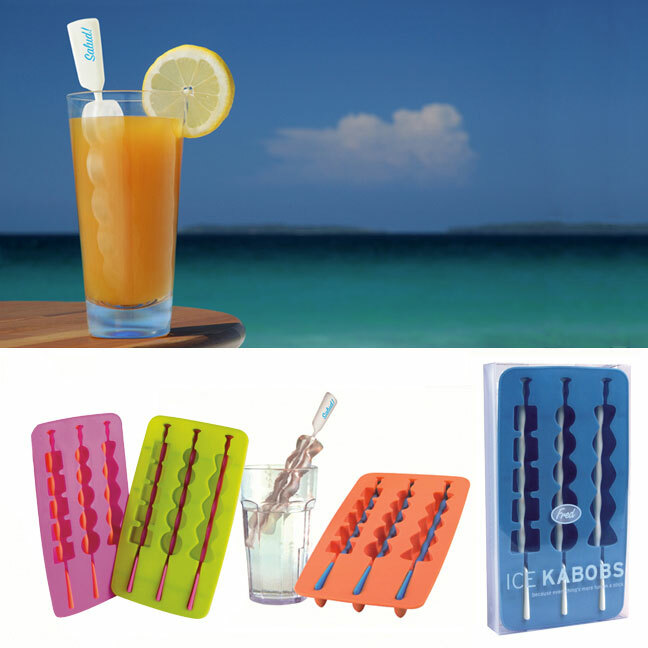 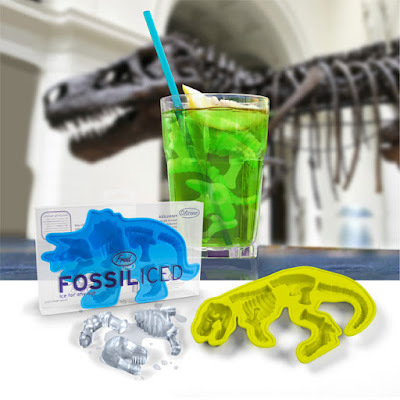 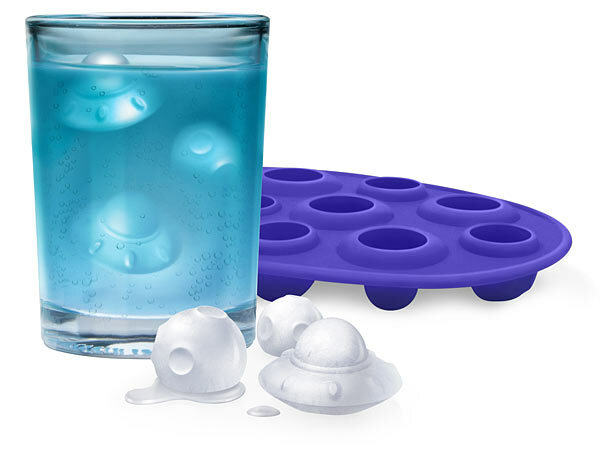 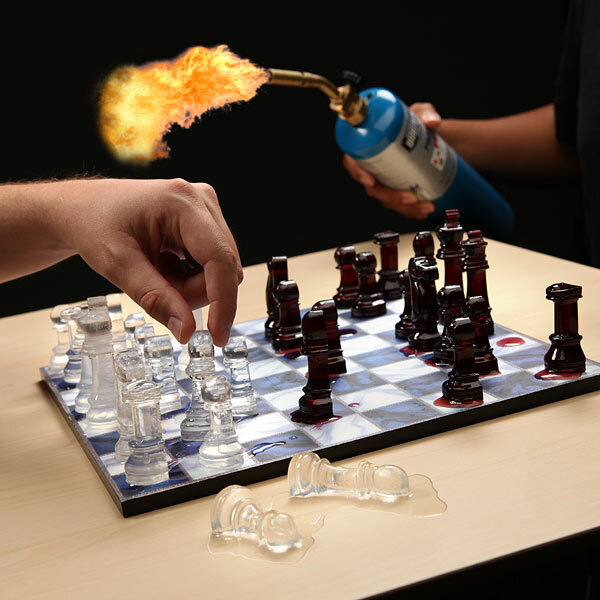 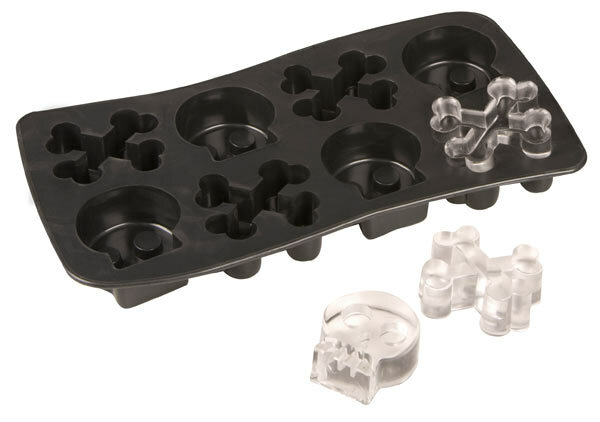 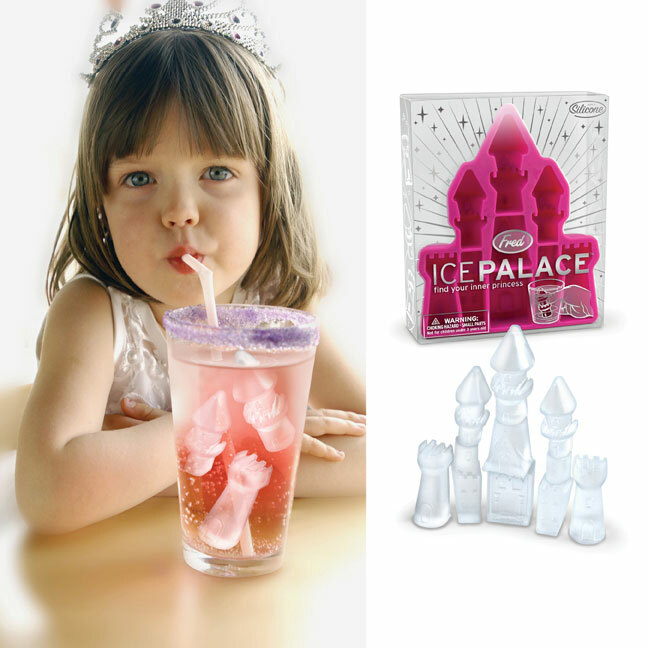 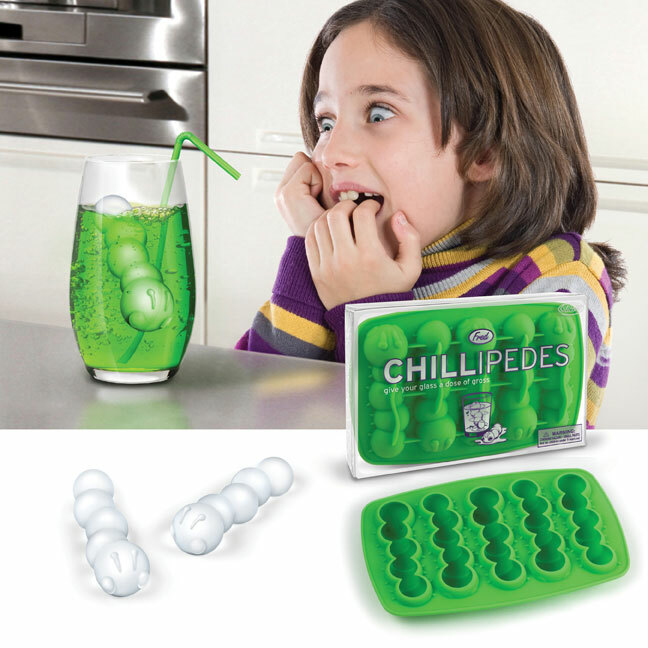 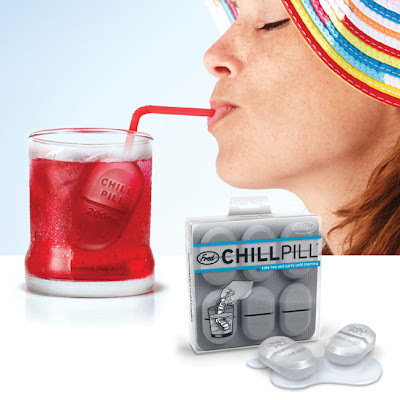 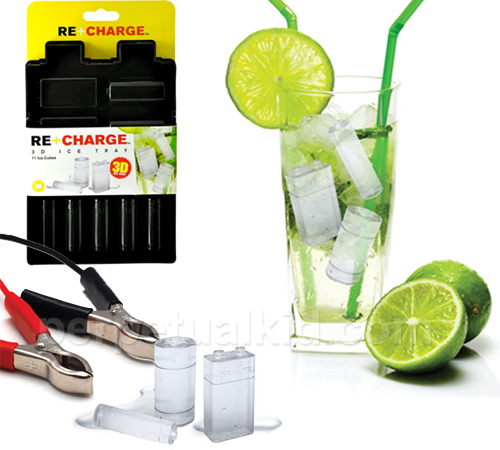 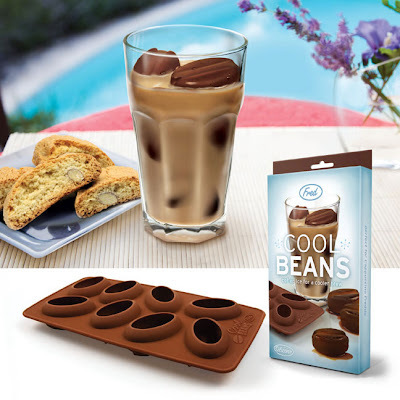 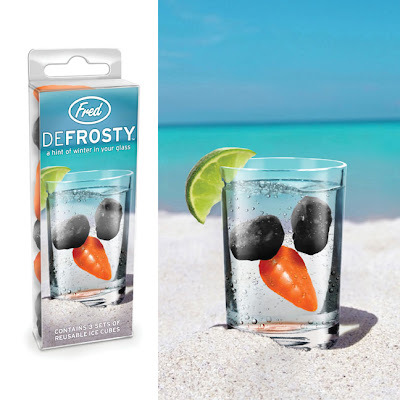 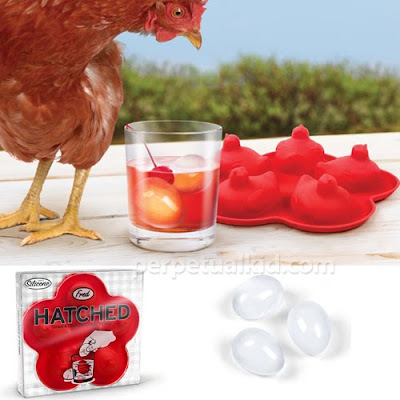 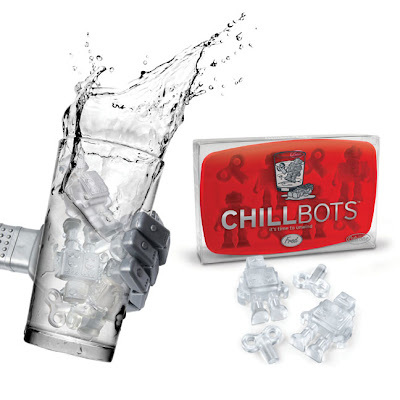 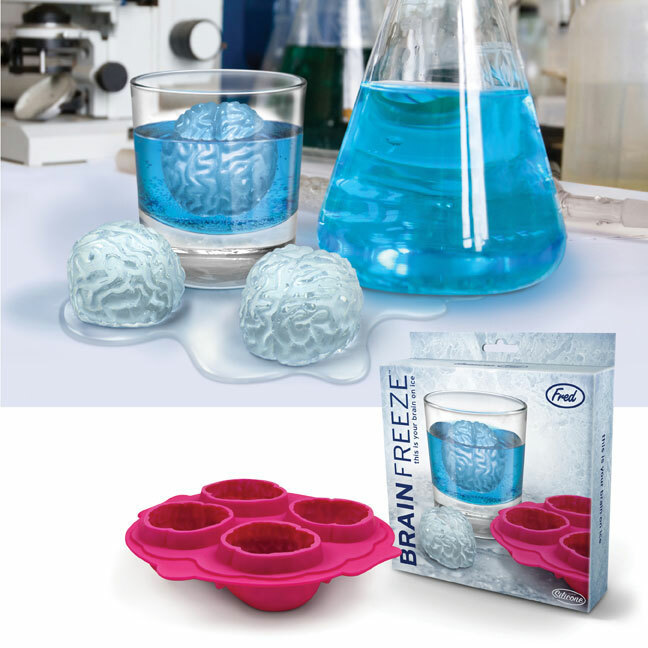 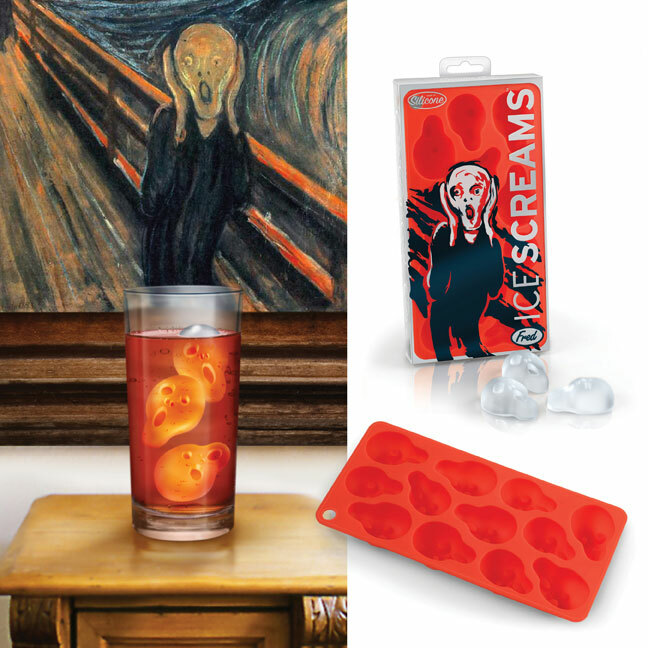 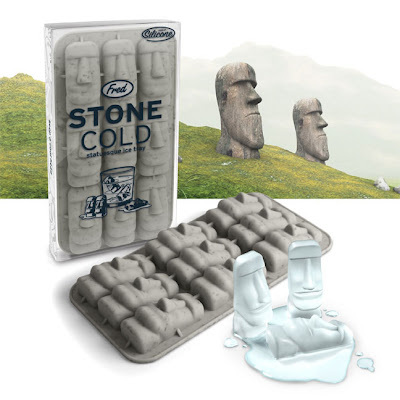 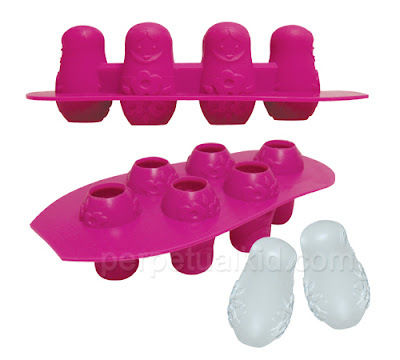 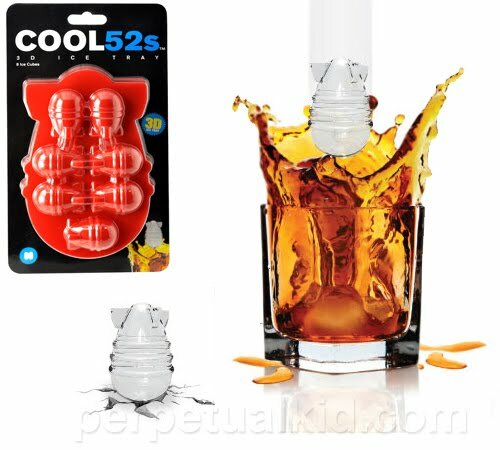 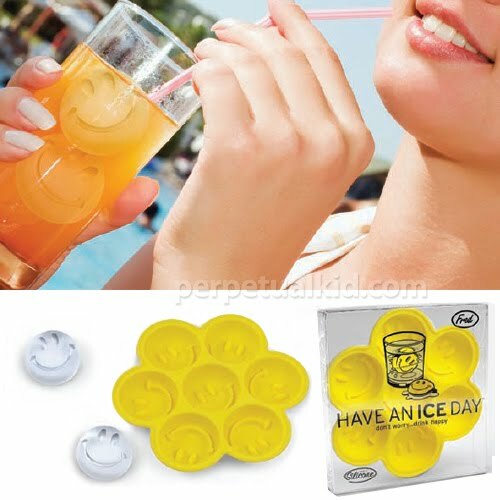 Don’t miss to check out “Unusual and Unique Ice Cube Trays – Part: 1 | 2”.